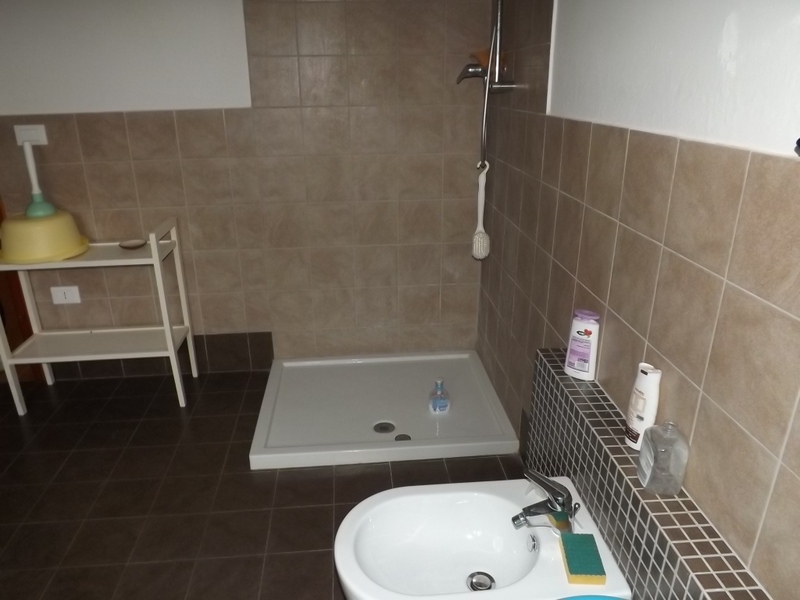 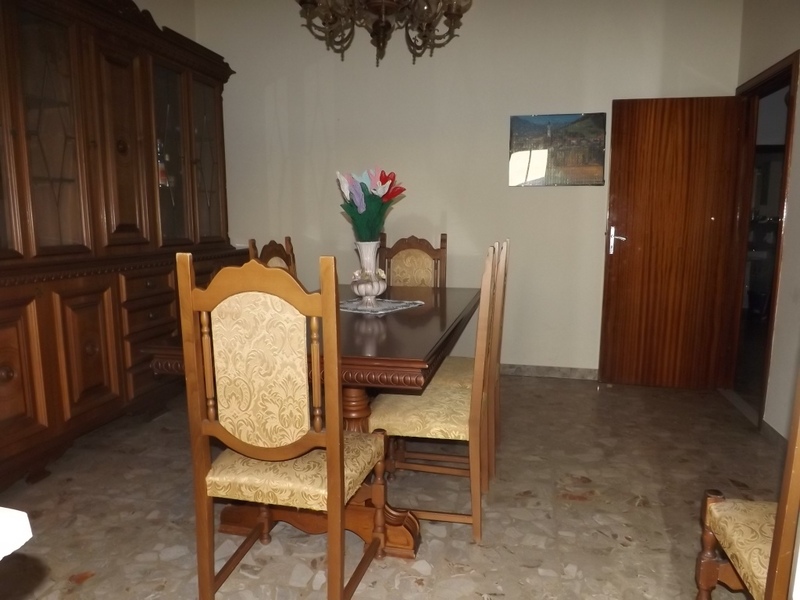 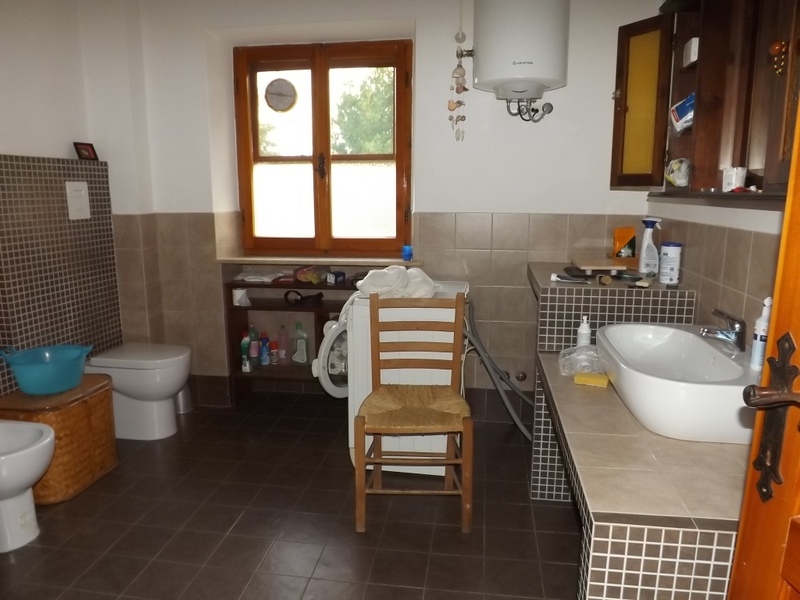 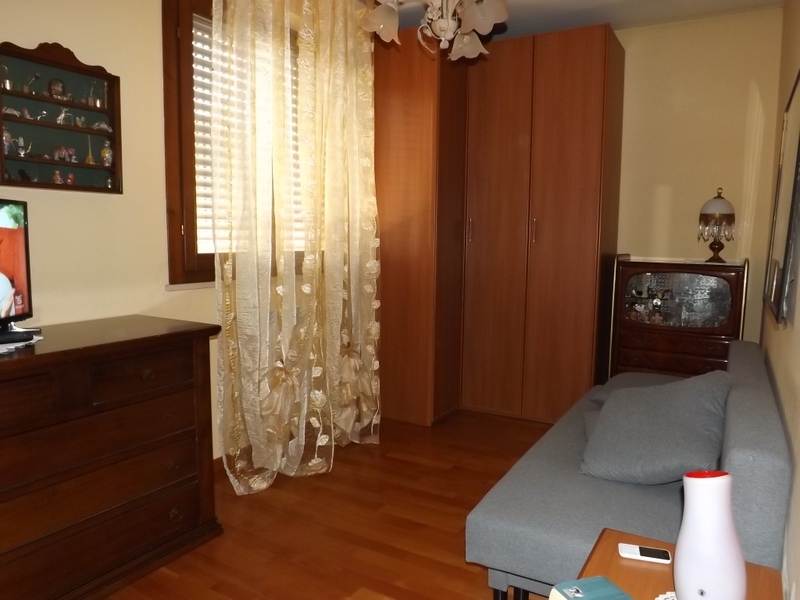 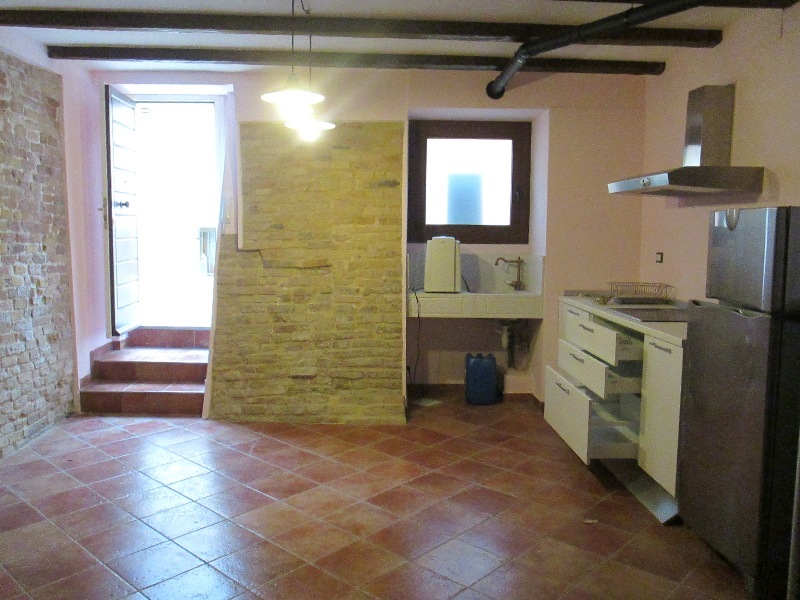 Castelplanio area served renovated single house excellent finish in good condition developed on 3 levels totaling 300 square meters plus 100 sqm cellar and exclusive garden of 1700 sqm. 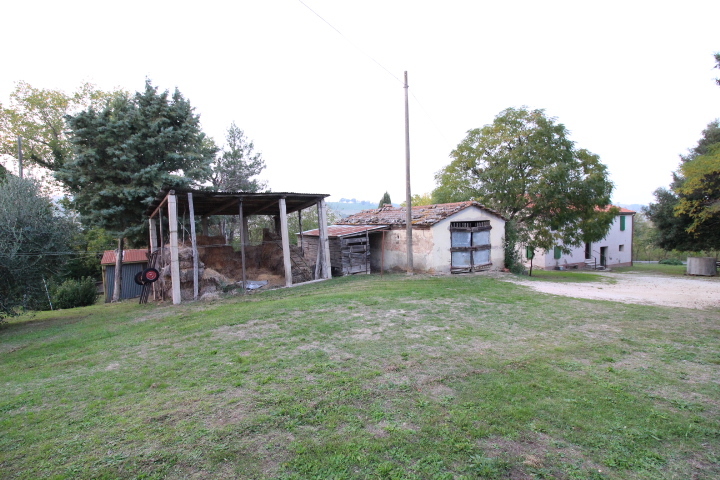 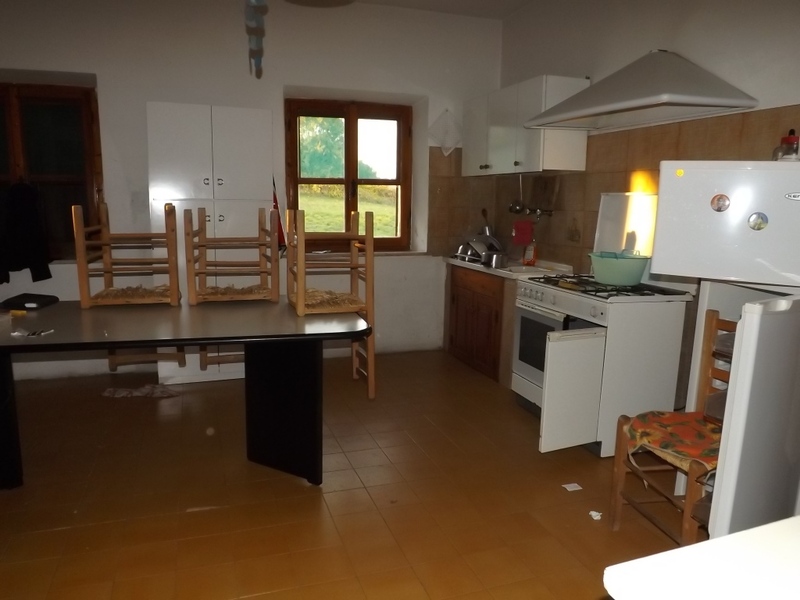 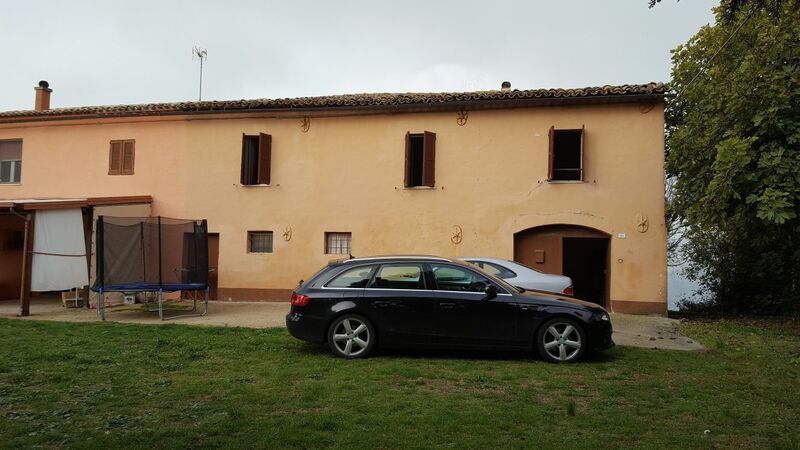 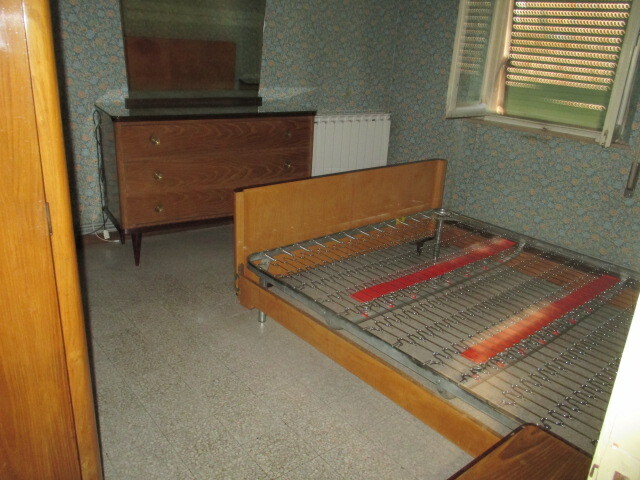 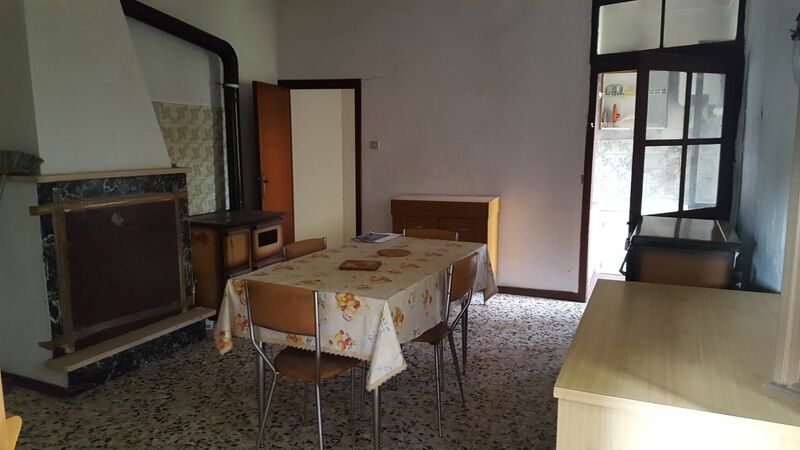 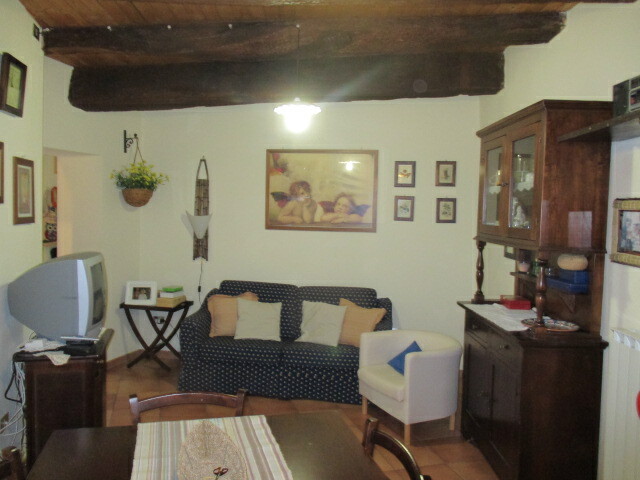 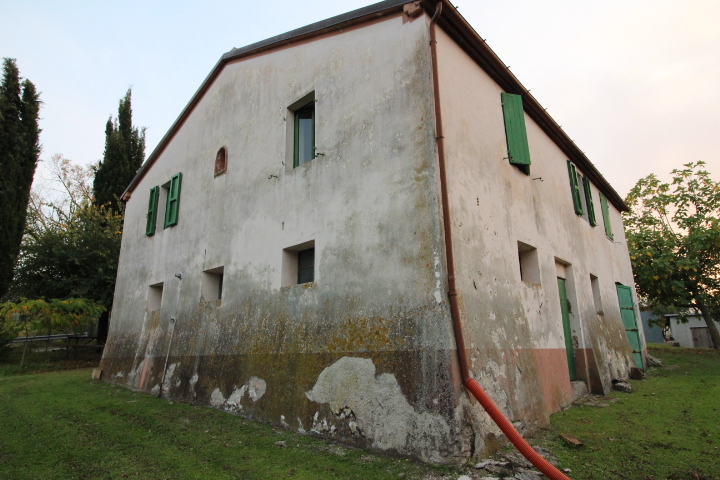 CORINALDO in a hillside position of house to be restored on two levels for total sqm. 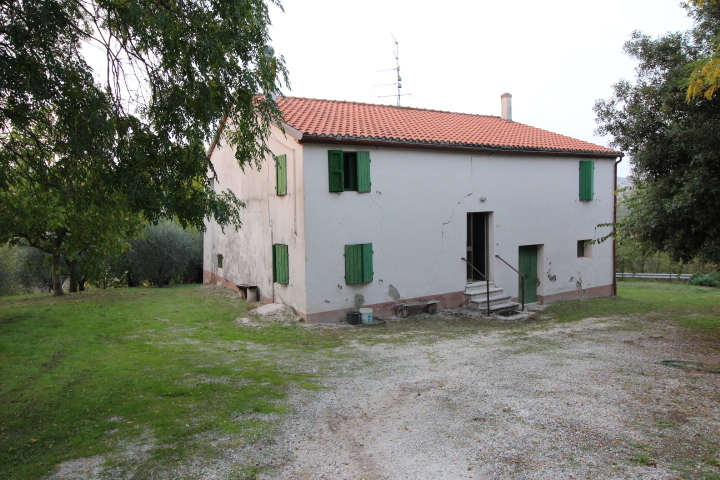 280 complete with exclusive court of approximately 450 sqm. 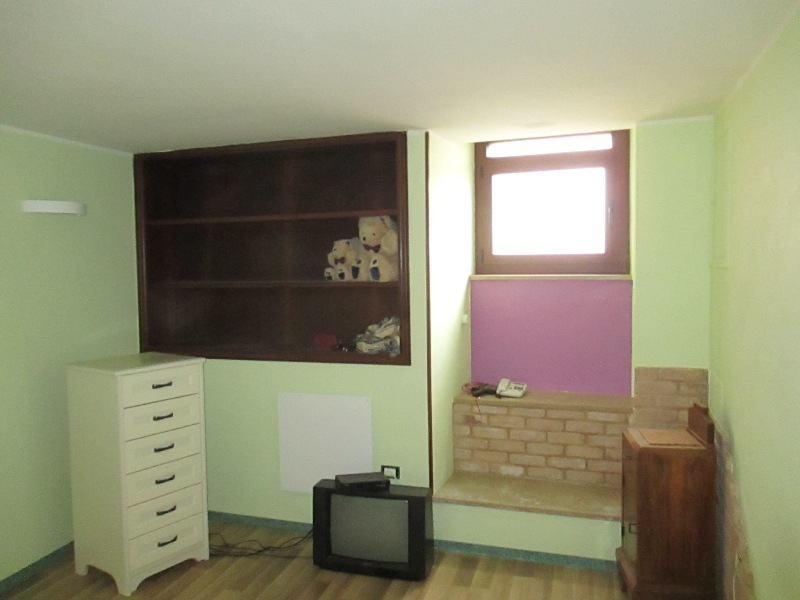 € 120.000 class en. 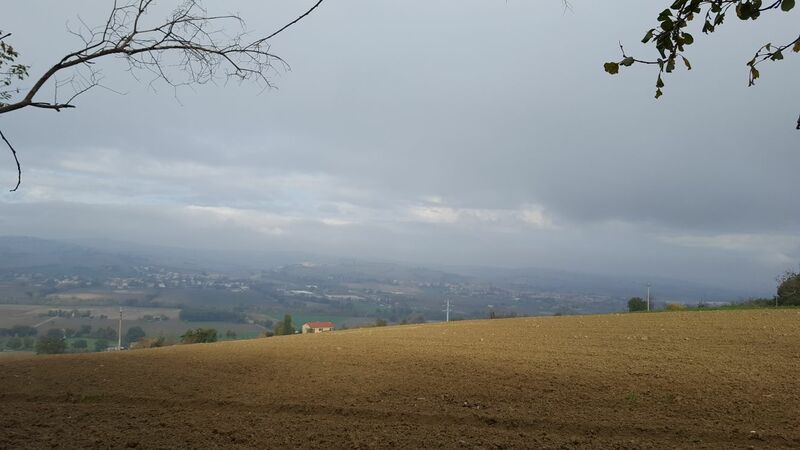 G Possibility to have more ground. 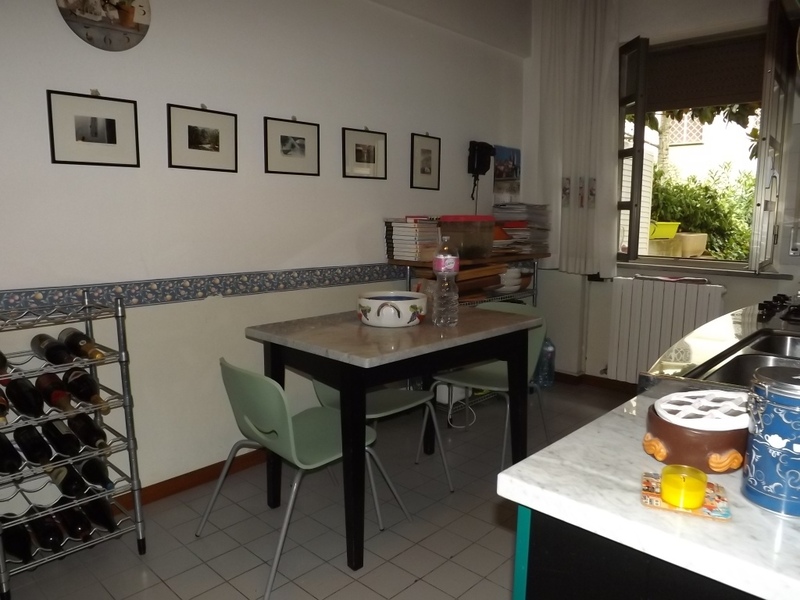 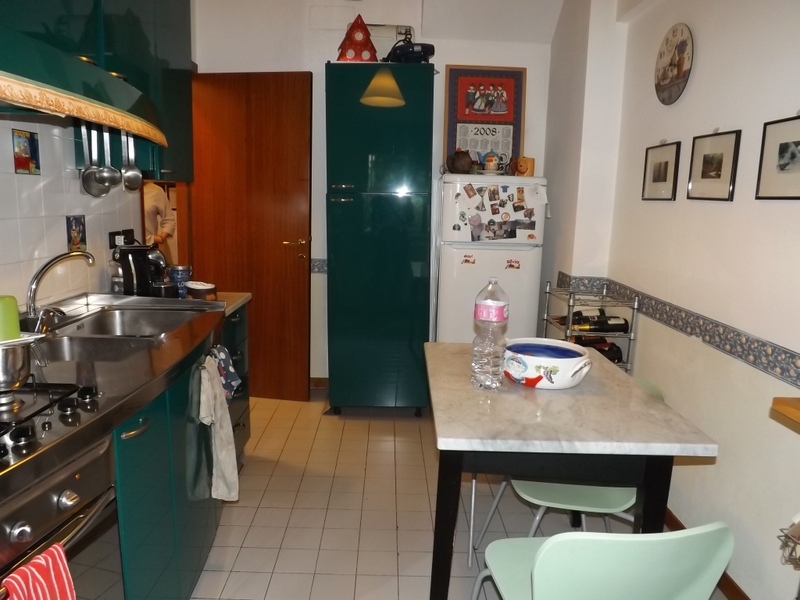 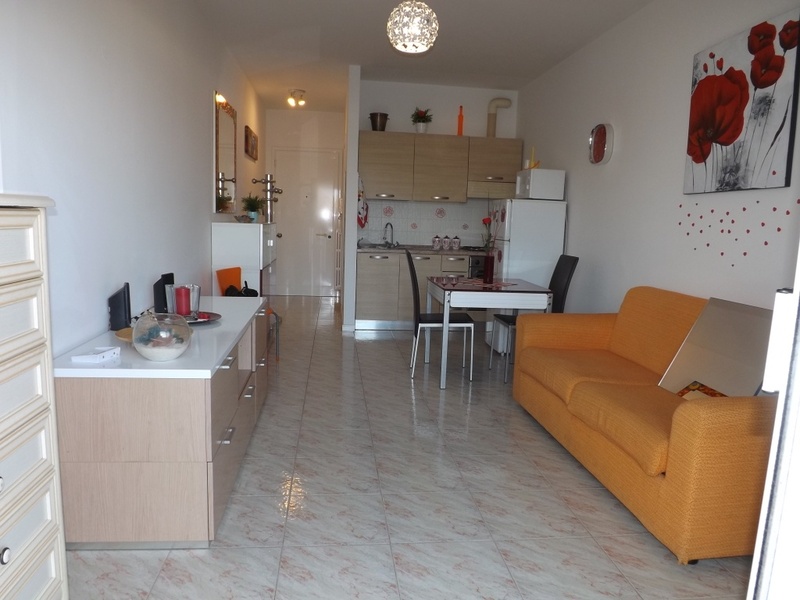 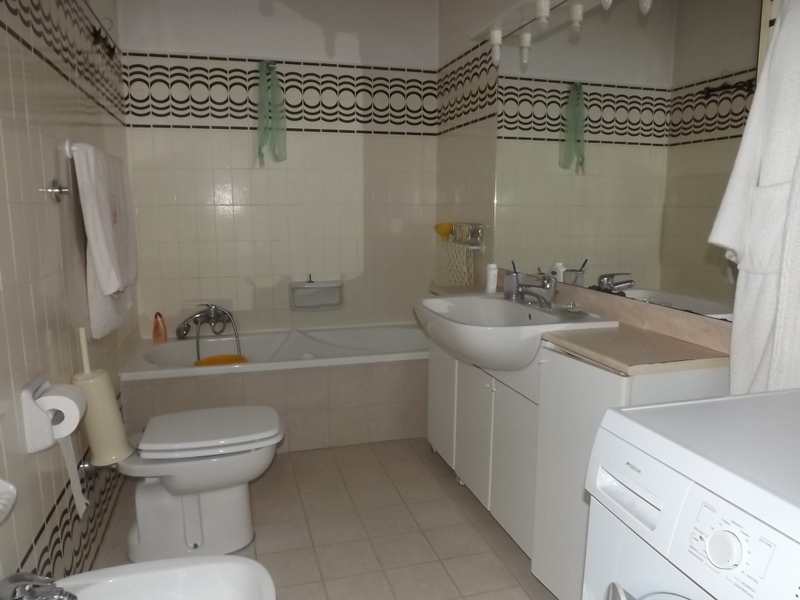 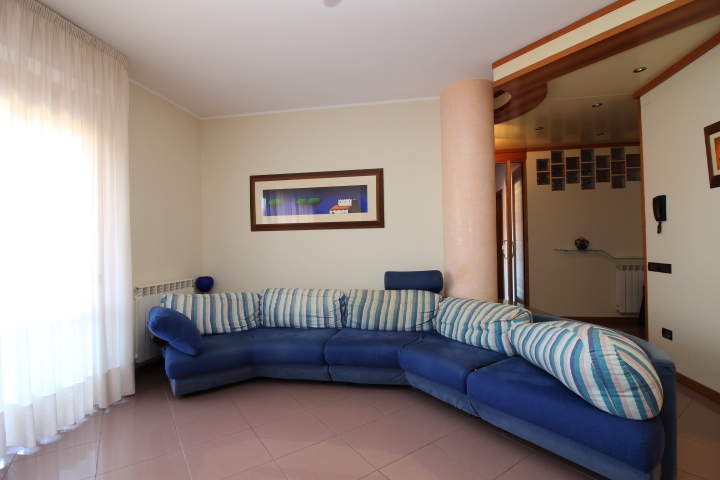 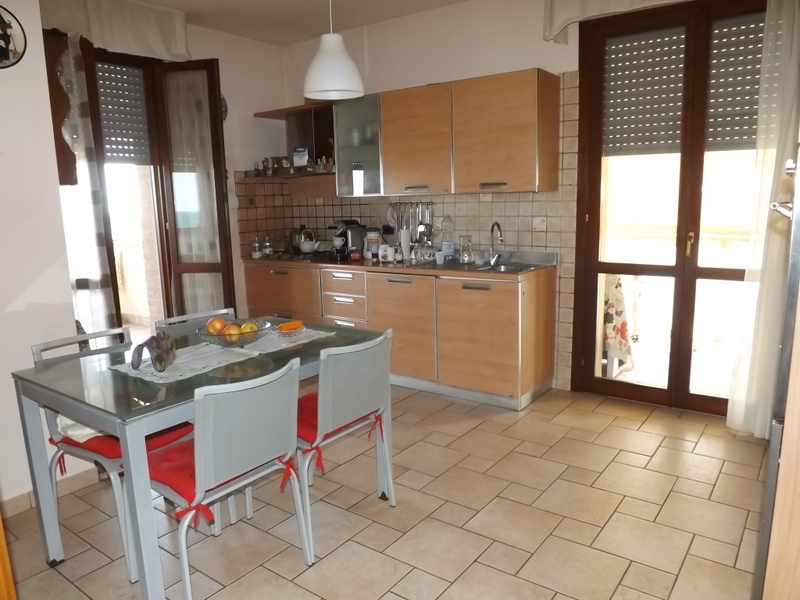 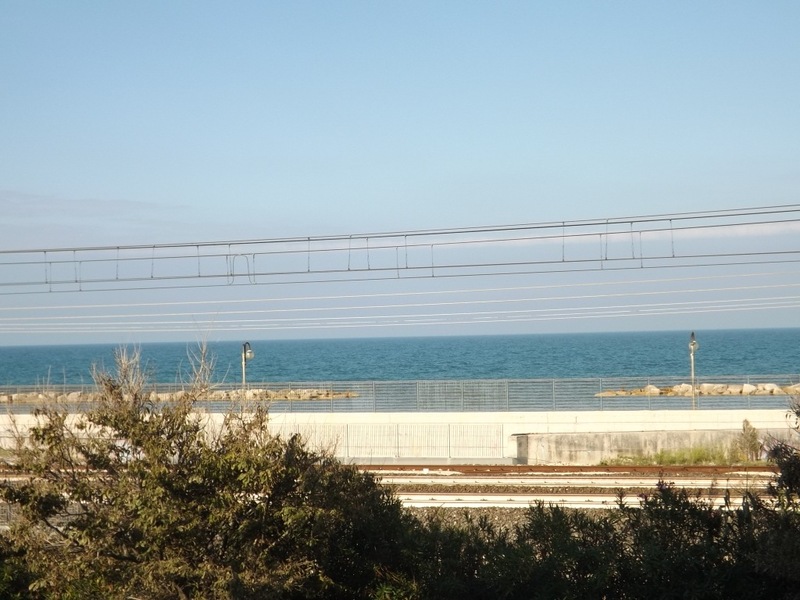 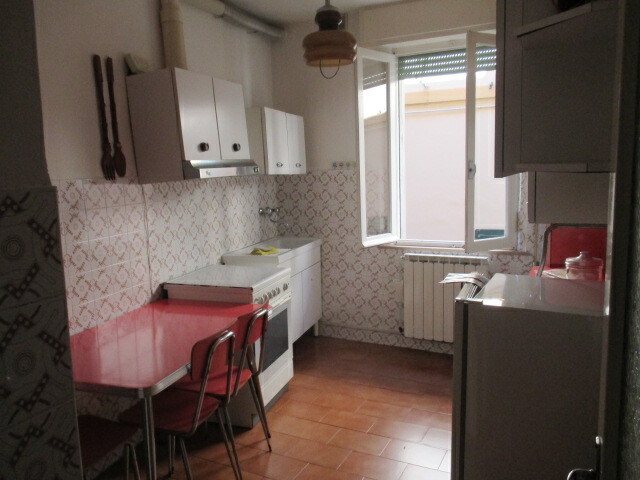 SENIGALLIA Zona Saline panoramic sea view apartment in good condition of 105 sqm composed of entrance hall, kitchen, 3 bedrooms, 2 bathrooms, terrace, balcony, attic and garage. 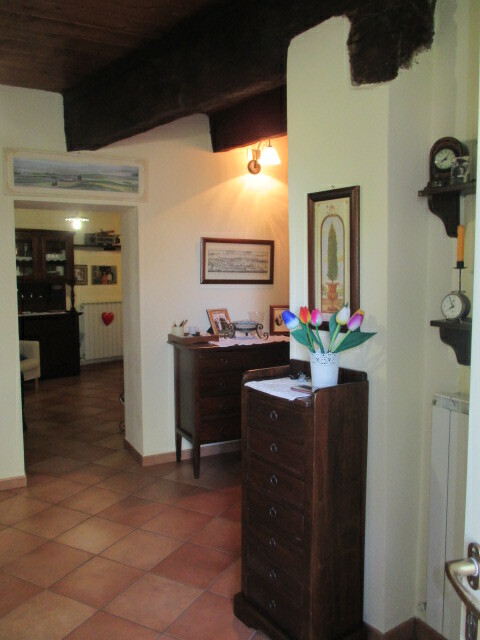 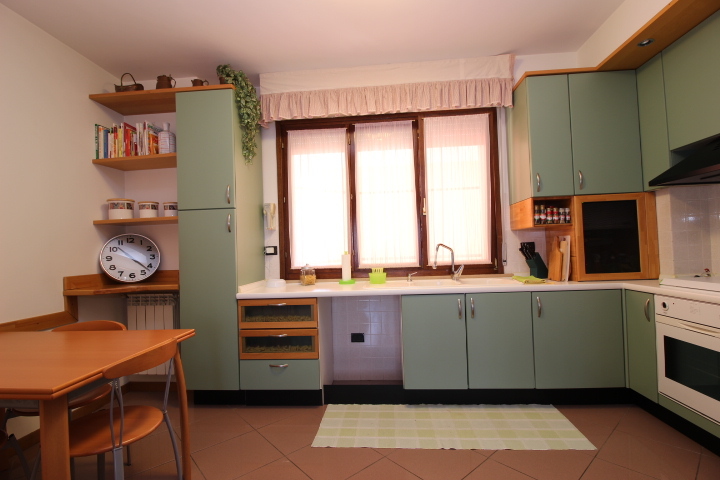 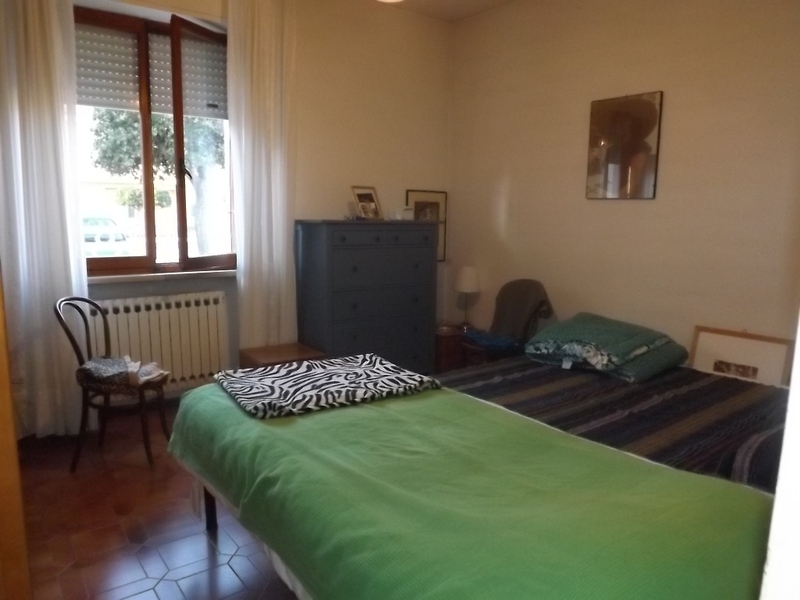 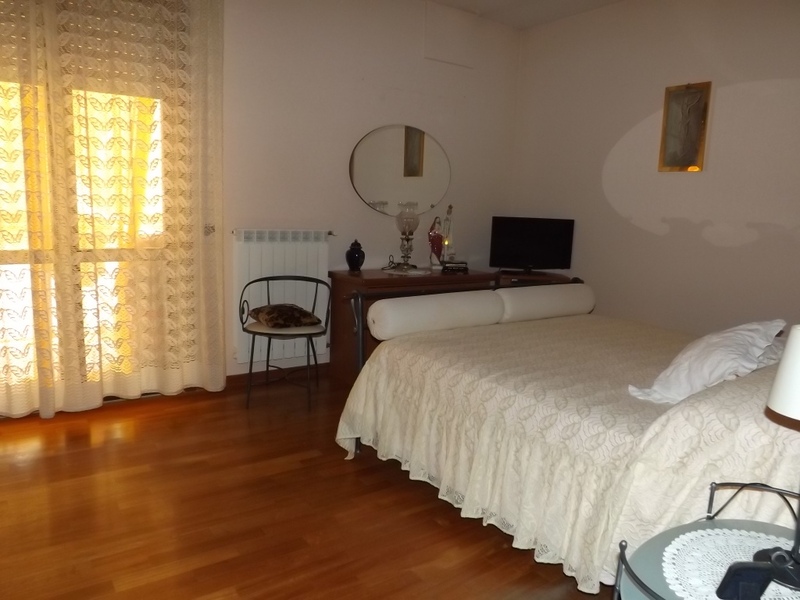 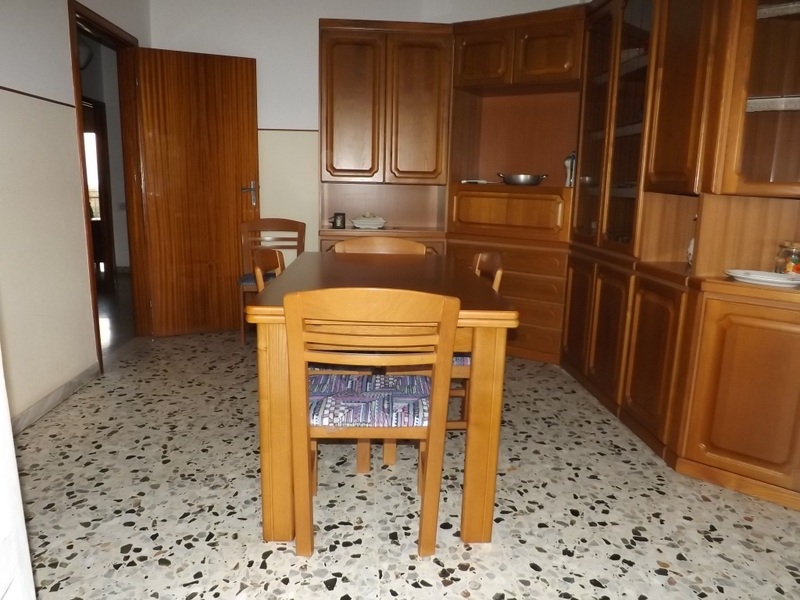 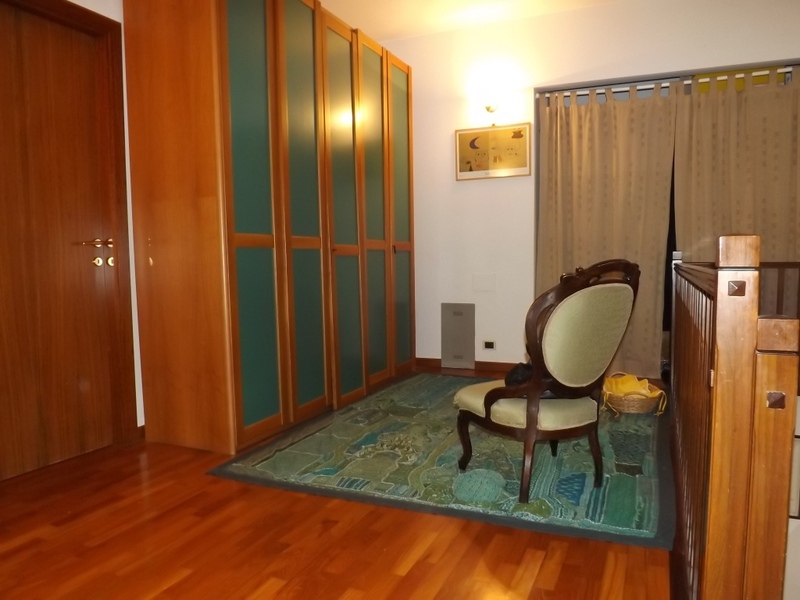 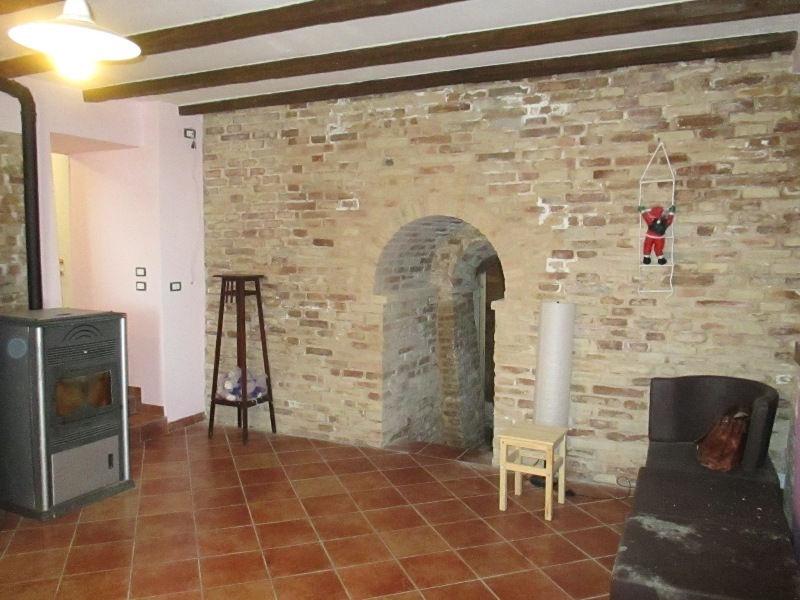 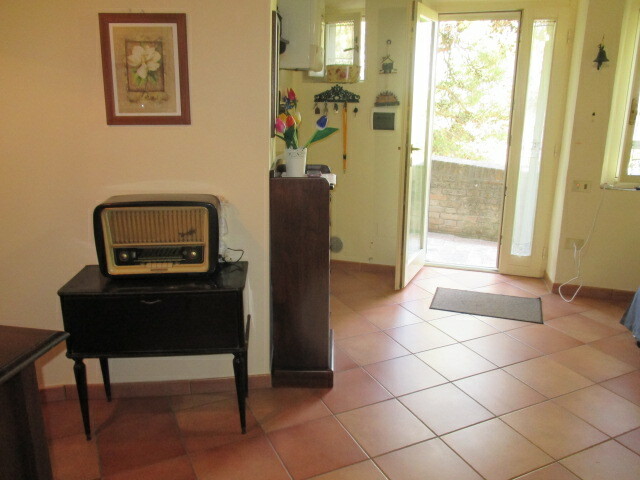 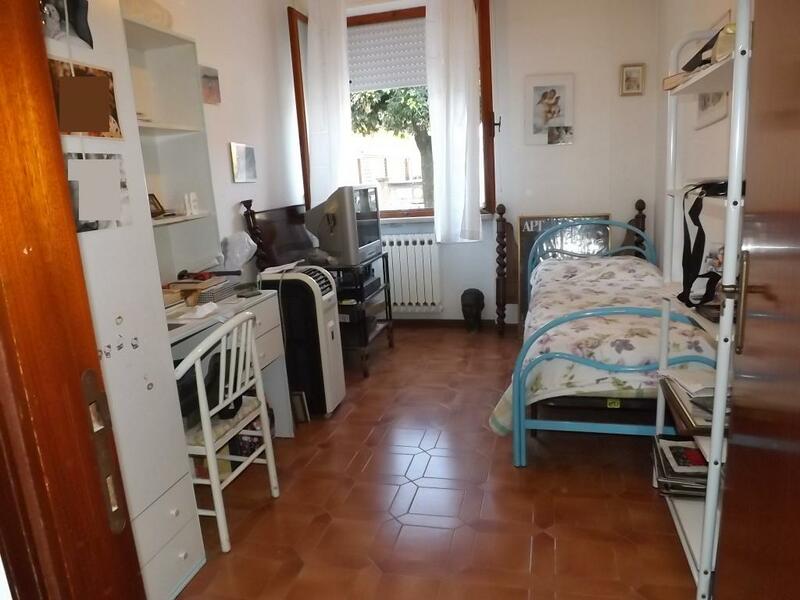 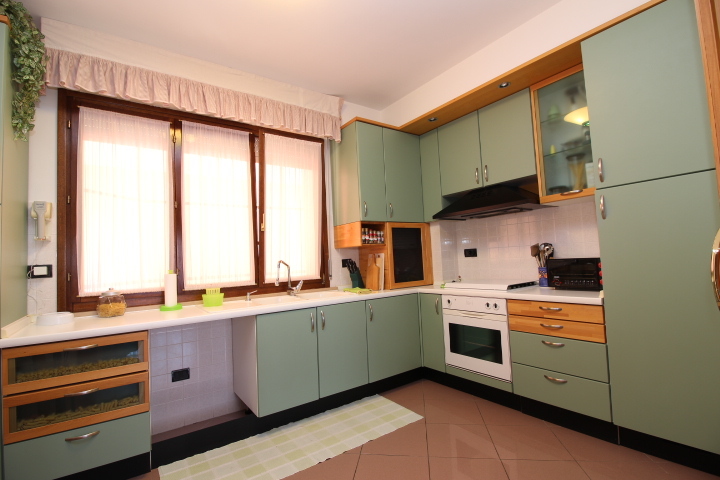 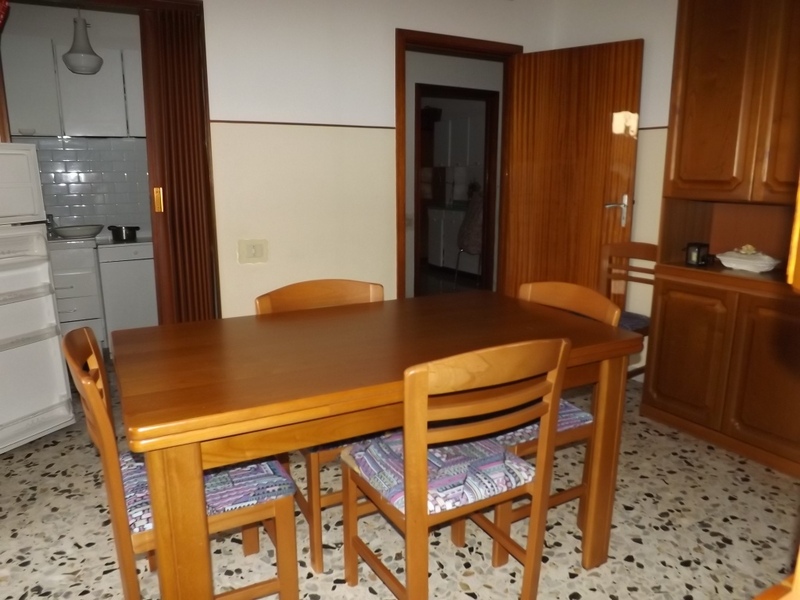 SENIGALLIA FIRST TWO STEPS FROM THE SINGLE HOUSE IN EXCELLENT CONDITIONS AND REFINITIONS REPLACED TOTALLY IN 2014/2015 SITUATED ON 2 LEVELS FOR TOTAL MQ 291 MOST EXHAUSTED MQ 75 AND COMPLETE OF EXCLUSIVE GARDEN OF MQ 2000. 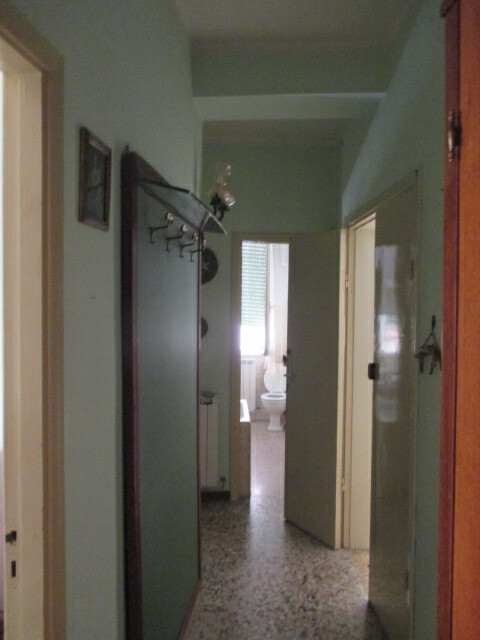 GROUND FLOOR MQ 184 SURROUNDED IN: LIVING ROOM, AMOUNT KITCHEN AB., STUDIO BATHROOM, LOCAL PLURIUS WITH LAVANDERIA CORNER AND BOILER WITH ACCUMULATION, TAVERN COMPOSED WITH LIVING ROOM WITH KITCHEN BATHROOM AND ROOM BEDROOM; FIRST FLOOR MQ 107: THREE DOUBLE ROOMS STUDY BATHROOM AND TERRACE OF MQ 20; SECOND FLOOR OF MQ 75 COMPOSITE OF 3 ROOMS. 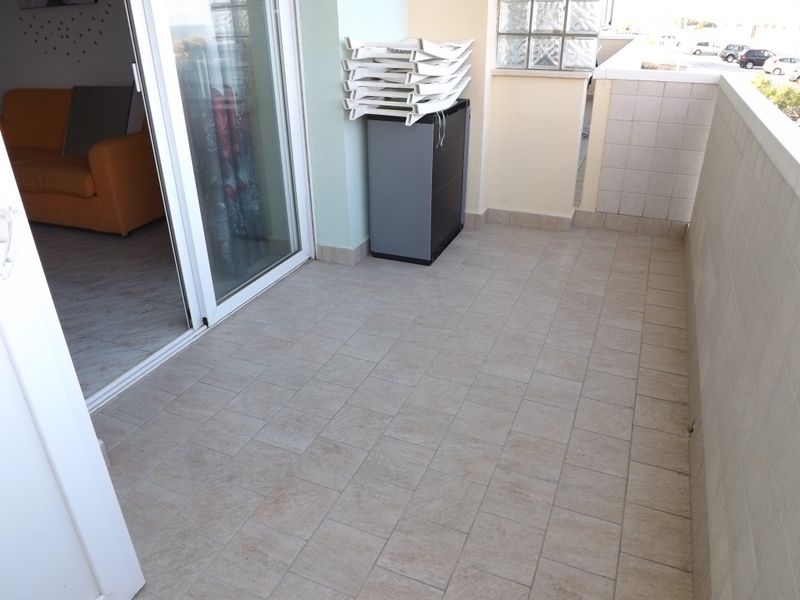 EXCELLENT CONDITIONS FLOOR FLOORS IN WOOD FLOOR WITH DOUBLE DOUBLE DOUBLE GLASS; GREAT FINISHING FLOOR FLOORS FLOOR HEATING CONDITIONING AIR CONDITIONING SOLAR PANELS FOR HOT WATER PRODUCTION.